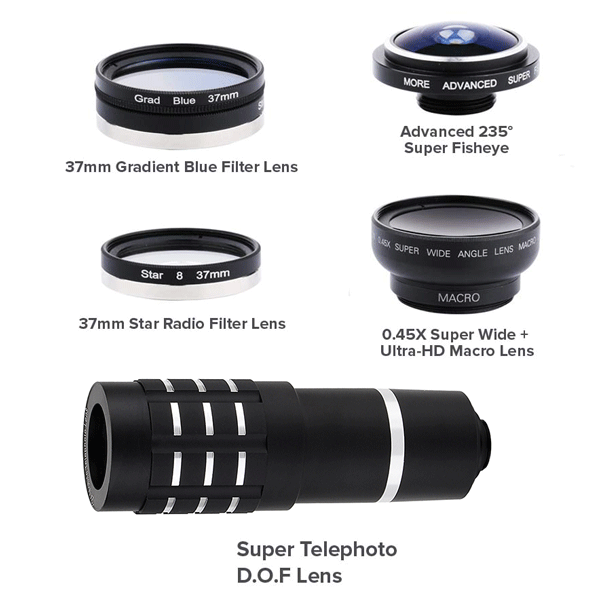 Apple iPhone XR Professional Lens Kit is the most versatile lens adapter and rig system for iPhoneographers. 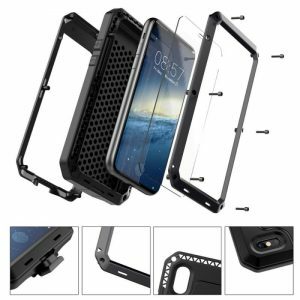 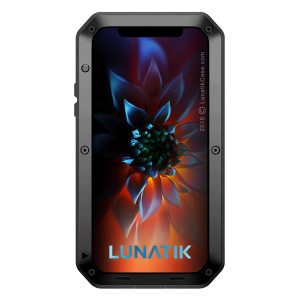 Compatible with the new 2018 Apple iPhone XR. 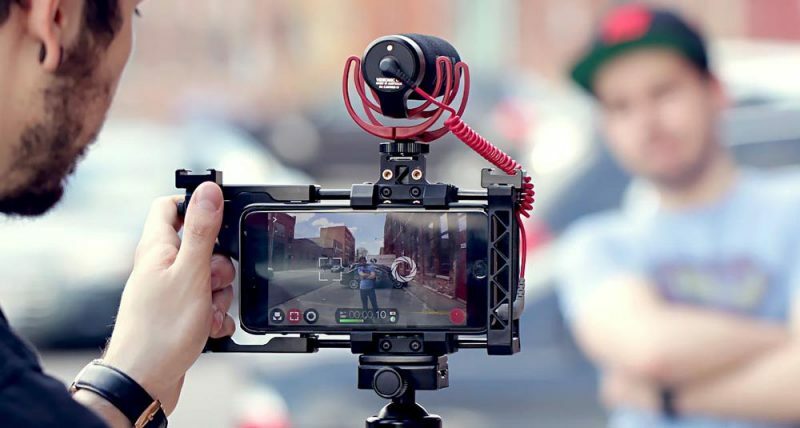 This is the world’s first iPhone XR professional lens kit adapter and camera rig system. 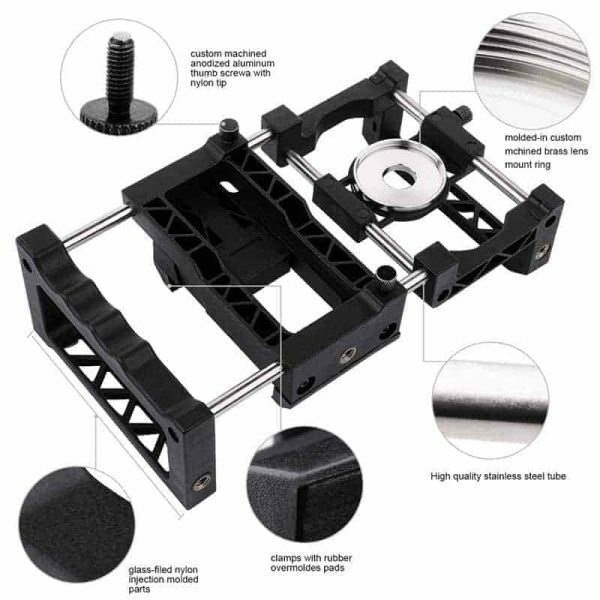 Adjustable lens mount and spring loaded clamps ensure secure grip and perfect fit. 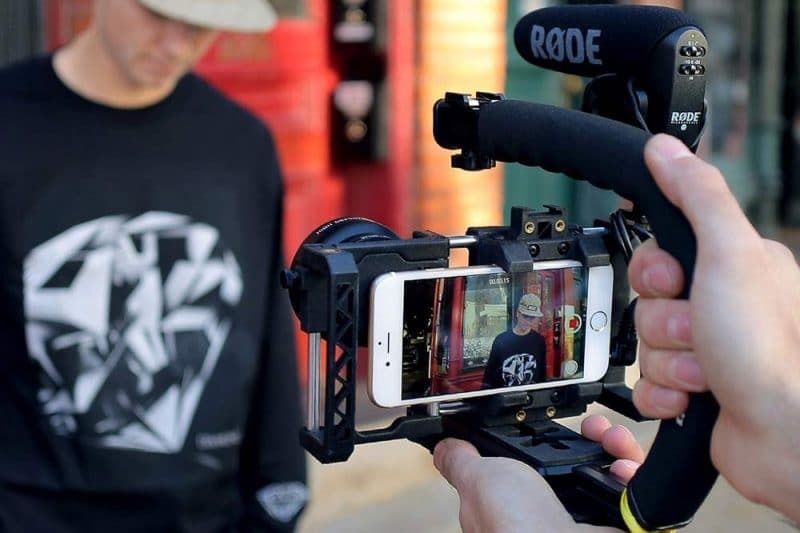 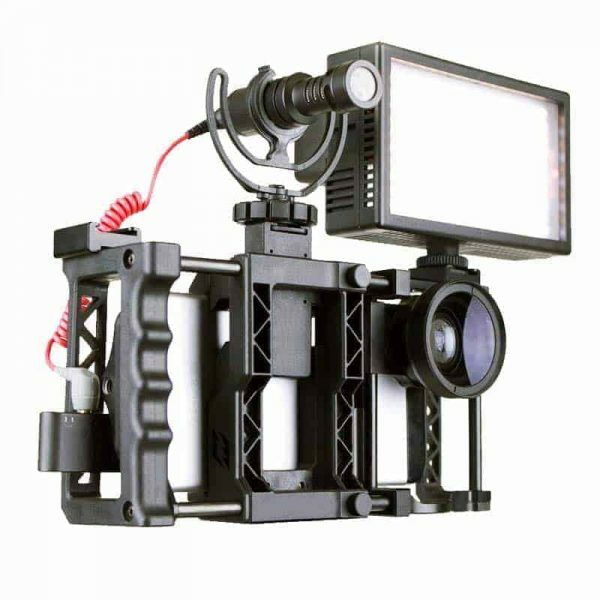 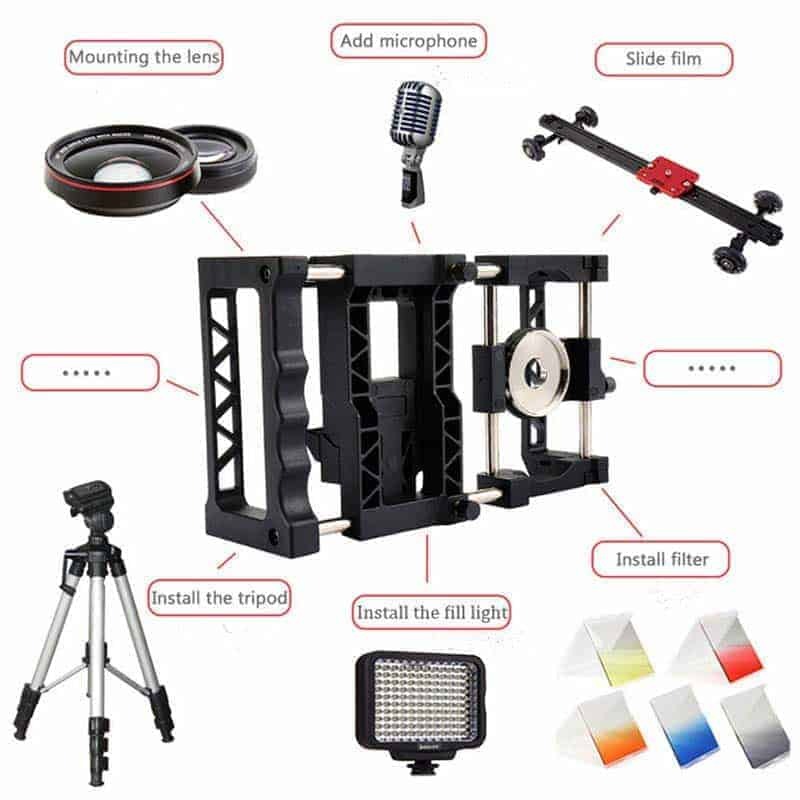 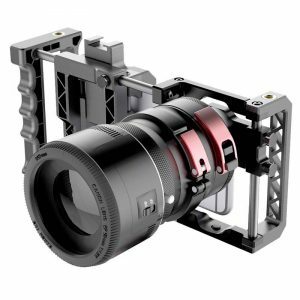 iPhone XR professional lens kit is a modular rig system with removable lens mount assembly and handle that allows the user to modify the rig to their own personal preference. It comes with professional-standard photography mounts and an ergonomic grip, allowing you to attach all kinds of photography gear and take a better shot. 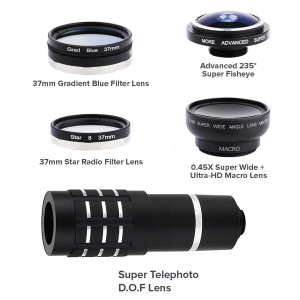 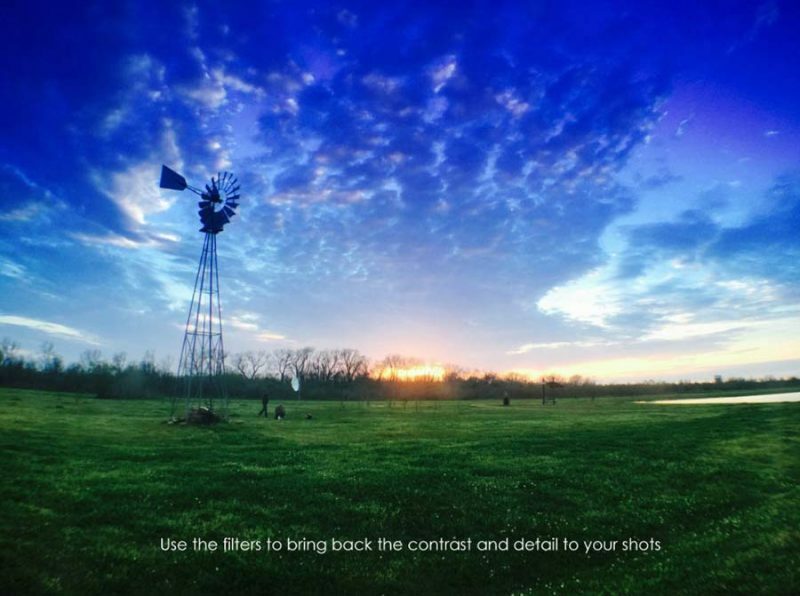 Apple iPhone XR Professional Lens Kit is your perfect companion for the Outdoors without adding the bulk of a DSLR camera.